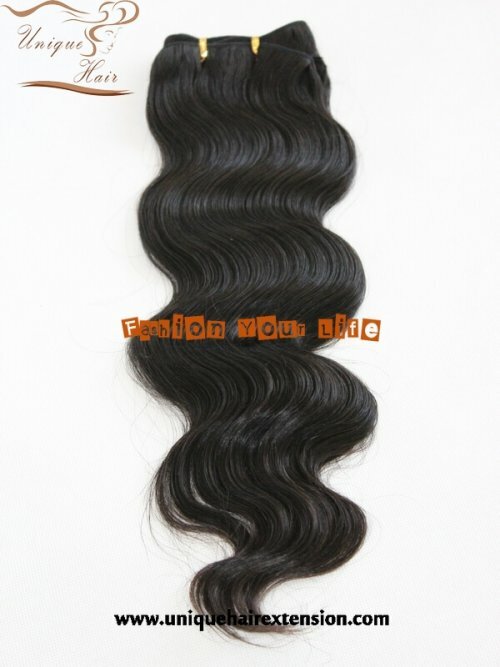 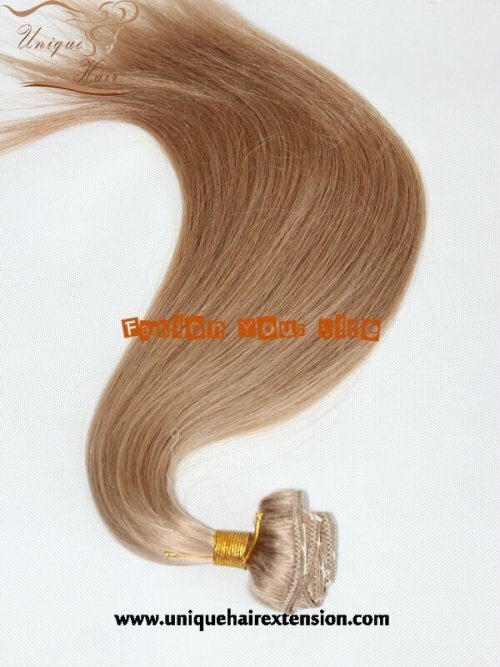 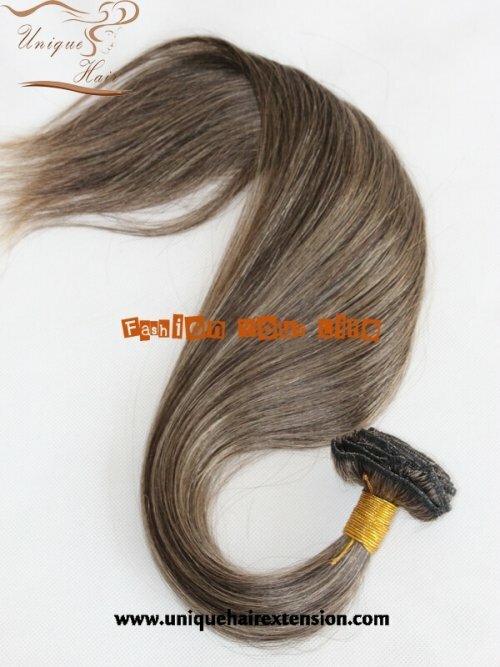 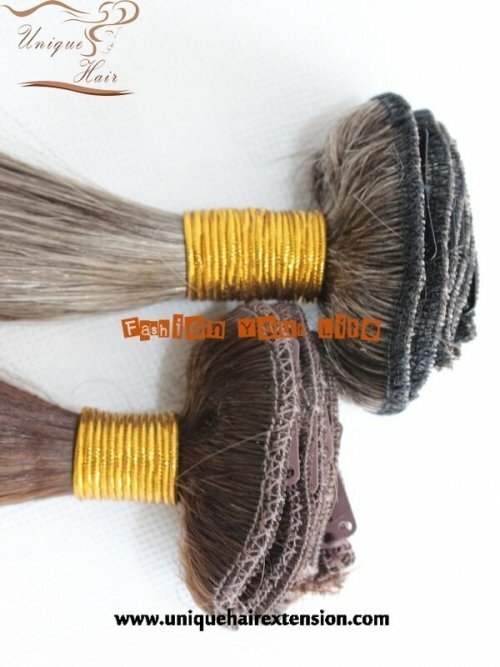 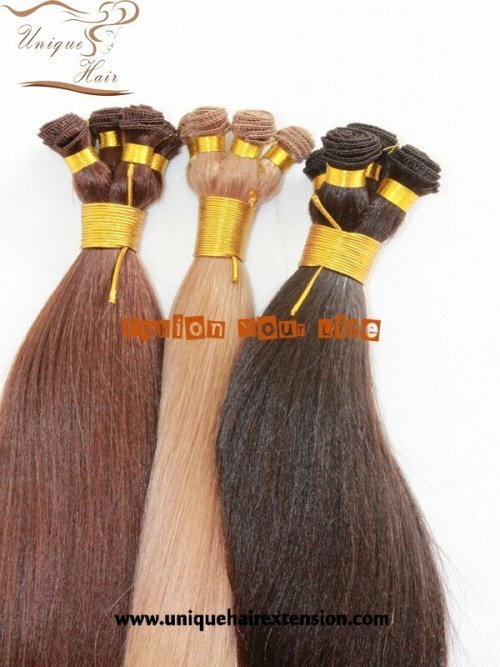 Virgin Remy Clip In Hair Extensions - Qingdao Unique Hair Products Co.,Ltd. 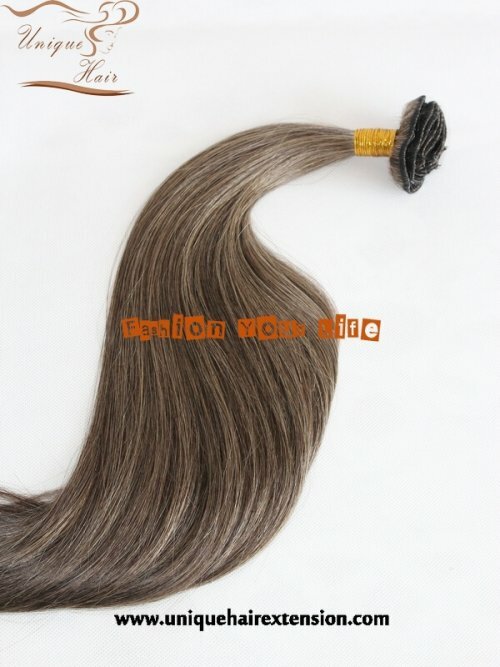 Clip in hair extensions are the perfect solution for a quick and easy change of hairstyle. 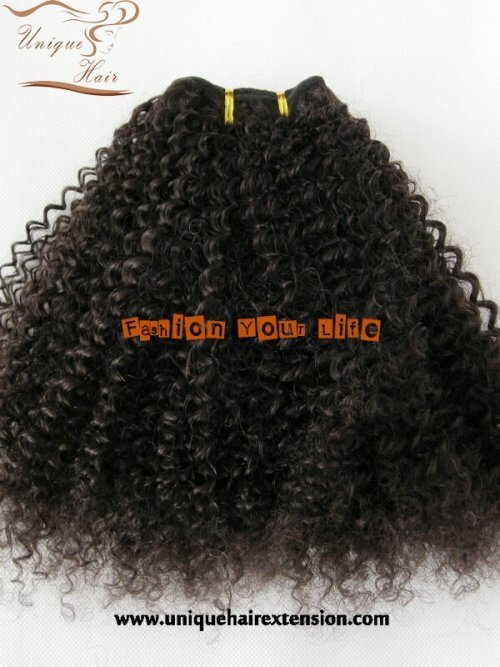 and even add bangs without a haircut. 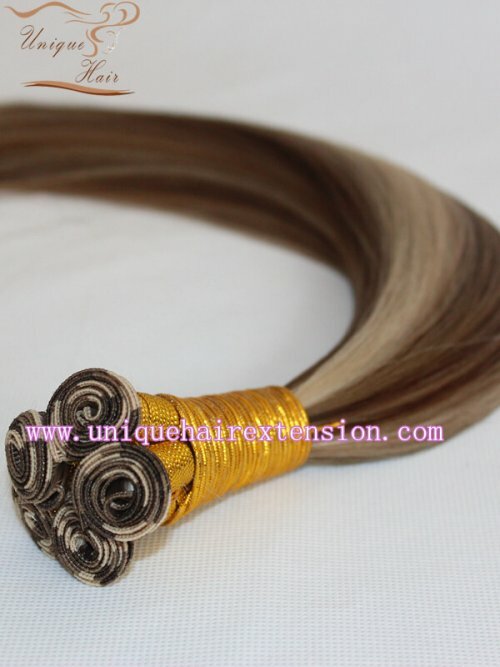 Enhance your own hair with a set of clip in hair extensions today.